George Lombard has been a registered migration agent for 20 years. He has undertaken extensive training and CPD activities for the MIA since 2003 and has been active on the MIA forums since 2005. A former Legal Officer with the United Nations High Commissioner for Refugees, he has also worked in the General Counsel area of the Commonwealth Attorney-General’s Department as well as serving as a Social Security Appeals Tribunal Member. George has played an active role in a number of significant social issues, including working as a Consultant for the Australian Council for Overseas Aid. George has also made a number of publications in ‘The Canberra Times’ regarding Australia’s migration policies in the past. In 1985 he was admitted to the roll of Barristers of the Supreme Court of New South Wales . He was admitted as a Barrister and Solicitor of the Supreme Court of the Australian Capital Territory in 1987. However George is not currently practising as a lawyer. George graduated with Honours in Bachelor of Laws in 1985 and Graduate Diploma in Public Law in 1989. George is devoted to improved information flows between the Department and Migration Advice Industry. Jacqueline Zinck has been a registered migration agent since 2015 (MARN 1572810). Jacqueline was admitted to the Supreme Court of New South Wales in 2014 and currently holds a practising certificate in New South Wales. Jacqueline graduated with a Bachelor of Arts/Laws in 2014. Linda Hala’ufia loves helping people, which inspired her to join our team at GLC Migration. Everybody has one life to live, and Linda, along with the GLC Migration team, is ready to make your dreams of changing lives come true and worthwhile. 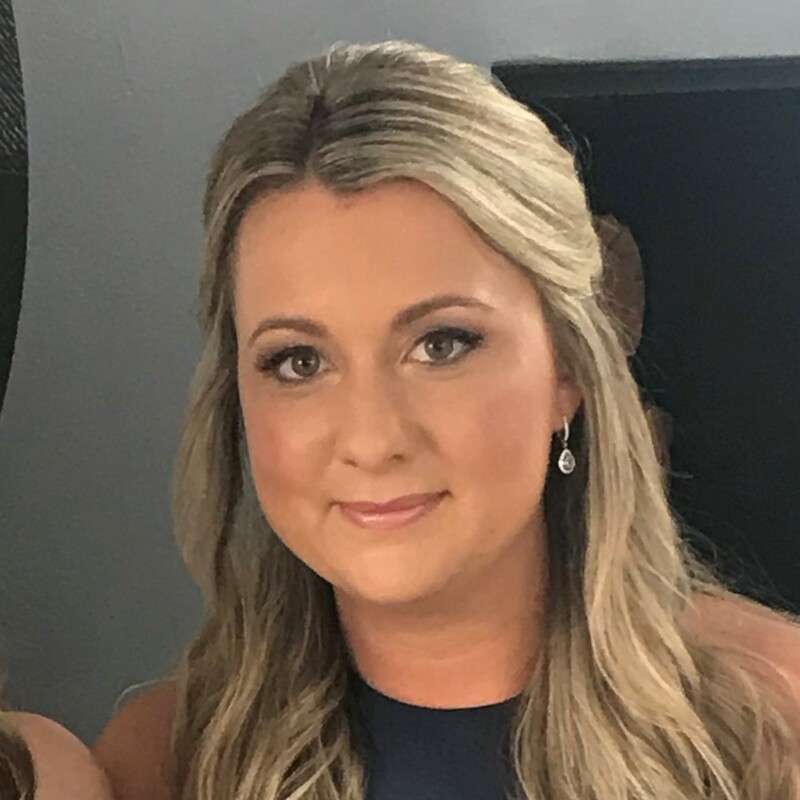 Stephanie Wright joined the GLC team in June 2016. 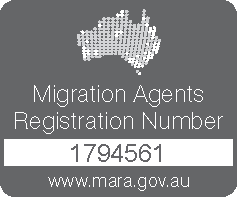 Stephanie has been a registered migration agent since 2017 (MARN 1794561). Stephanie was admitted to the Supreme Court of New South Wales in 2016 and holds a current practising certificate in New South Wales.